“…Should I win a second term, a big reason I will win a second term is because the Republican nominee and the Republican Party have so alienated the fastest-growing demographic group in the country, the Latino community,” Obama told the paper, noting that immigration reform legislation would be a top priority. There’s no denying that Obama has Latinos to thank for his re-election. 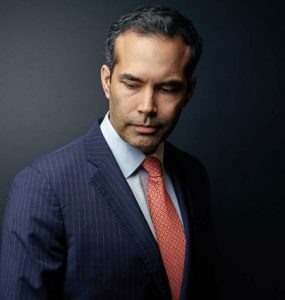 This afternoon, the Pew Hispanic Center released an analysis of exit poll data to show that Latinos voted for President Barack Obama over Mitt Romney 71% to 27%. Not only did more Latinos vote for Obama in this election but more Latinos voted in this election than in 2008. 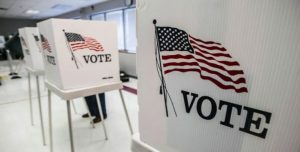 The Center’s analysis also finds that Latinos made up 10% of the electorate, as indicated by the national exit poll, up from 9% in 2008 and 8% in 2004. The Center’s exit poll analysis also shows that as a group, non-white voters made up 28% of the nation’s electorate, up from 26% in 2008. 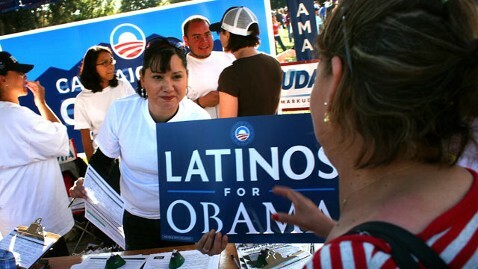 The analysis also found that more Latinas (76%) voted for Obama than Latinos (65%). Latino youth, just as all youth nationwide, supported Obama over Romney, but did so by a wider margin—74% versus 23% for Latino youth compared with 60% versus 37% among all youth. Obama won other Latino age groups by nearly as large a margin. Among Hispanic college graduates, 62% voted for Obama while 35% supported Romney. By contrast, 75% of Hispanics without a college degree voted for Obama while 24% voted for Romney. Among Latino voters whose total family income is below $50,000, 82% voted for Obama while 17% voted for Romney. Among Latino voters with family incomes of $50,000 or more, 59% voted for Obama while 39% voted for Romney.